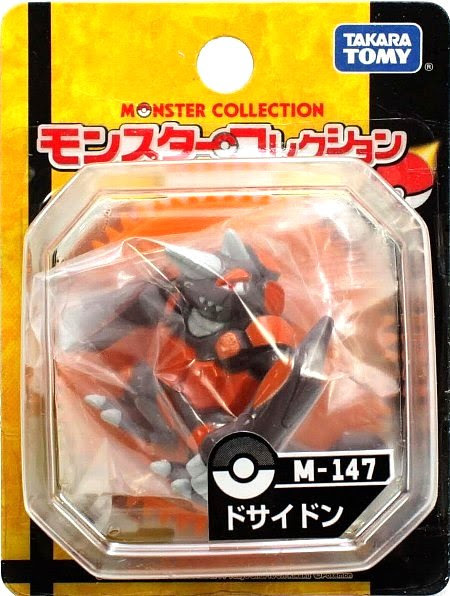 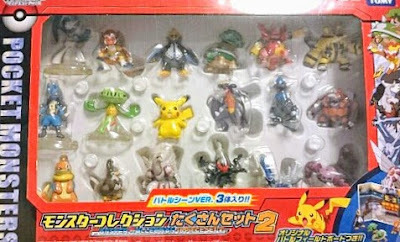 Pokemon figure Takara Tomy Monster Collection MC series Rhyperior ドサイドン. 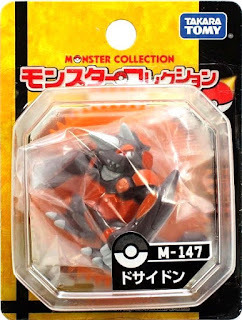 Same pose in Takara Tomy Monster Collection DP Set 2. 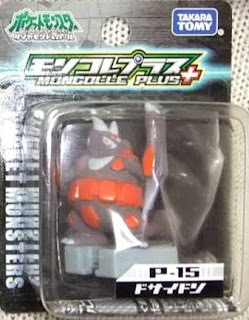 New pose in Monster Collection Plus series. Rhyperior in YJ Auction ?